We are all proudly community-driven pharmacies. The Sparkport Group of Pharmacies Directors and staff pride ourselves on our commitment to giving back to the communities we serve. Our success is greatly attributed to upholding one of our founding principles of the upliftment of the people surrounding and supporting us. Sparkport is passionate about contributing positively towards the improvement of literacy, poverty alleviation and sports development within previously disadvantaged. The Group is actively involved in sponsoring a wide range of projects, from non- profit organisations, disadvantaged schools, tertiary institutions and various sporting initiatives. It is this continuous support and the loyalty of our valued customers that has seen growth and the respect of our brand. The Sparkport Group contributes to youth empowerment and local development projects. We have been instrumental in developing particularly sport in KZN. In conjunction with Sydenham Sports Club the Sparkport Challenge is co-hosted, a stalwart event on the local calendar. 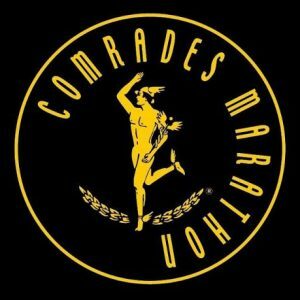 Also part of our CSI programme is the hosting of tables at the annual Comrades Marathon, to great success for the last two decades. Sparkport has been a sponsor to Delta Cricket Club and is receptive to the promotion and support of all codes empowering youth initiatives. The Arts and Literature gave Sparkport the platform to diversify its horizons by sponsoring the Ronnie Govender and Gcina Hlope Literary Awards. We are passionate about education and contributing to the development of a healthy society as a member of Business & Arts SA. 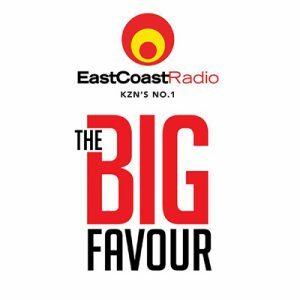 Even the ECR Big Favor has benefitted from our support with 10 wheelchairs sponsored to Damon Beard. Blankets to the ECR Winter Warmth Campaign and toys for the annual Toy Story for Christmas are always on our list. Our very own Winter Campaign is run with blankets and food hampers distributed to various disadvantaged homes in and around the greater Durban area. Hosting of a fundraiser for CHOC, an Eastern Mosaic hosted Diwali lunch at the Bethesda Worship Centre in Phoenix and the distribution 200 hampers to the centre, relief aid to displaced persons following xenophobic attacks, hampers, toys and cuddles to patients at Oncology paediatric wards are just some of the projects we have been passionate about.